Belmond's Grand Tour of Southern Africa embraces an iconic Cape Town hotel and three thrillingly different safari experiences in the diverse landscapes of Botswana. 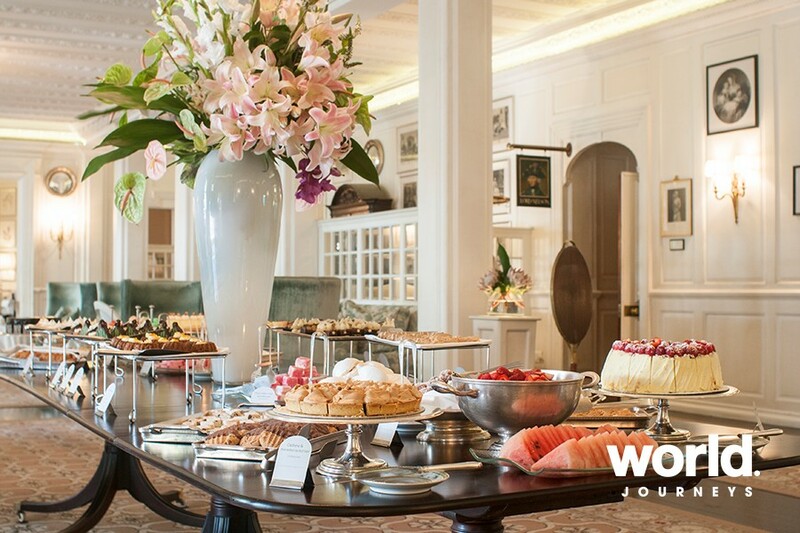 At Belmond Mount Nelson Hotel in Cape Town, life is all about relaxation. Laze in heated pools with lush gardens surrounding you, enjoy imaginative seasonal cuisine in the acclaimed restaurants, or hone your skills in an art class. 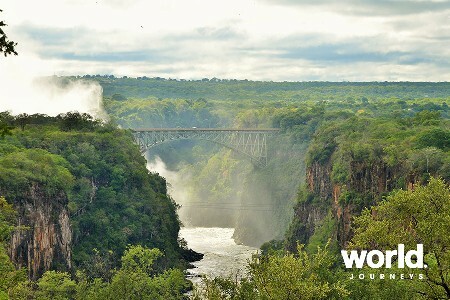 Just beyond the gates, the buzz of South Africa's 'Mother City' beckons you. 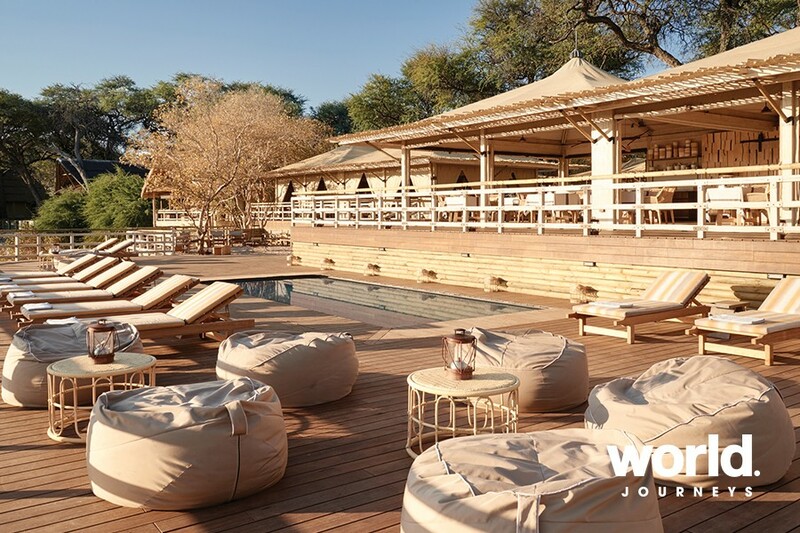 Belmond's three luxurious safari lodges are set in the unspoiled wilderness of Northern Botswana. 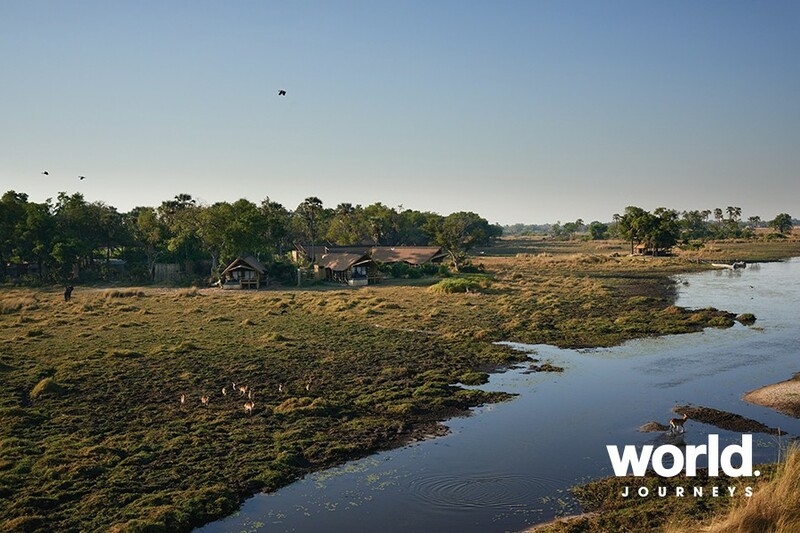 This is where the incredible Okavango Delta floods each year, attracting a breathtaking diversity of wildlife. 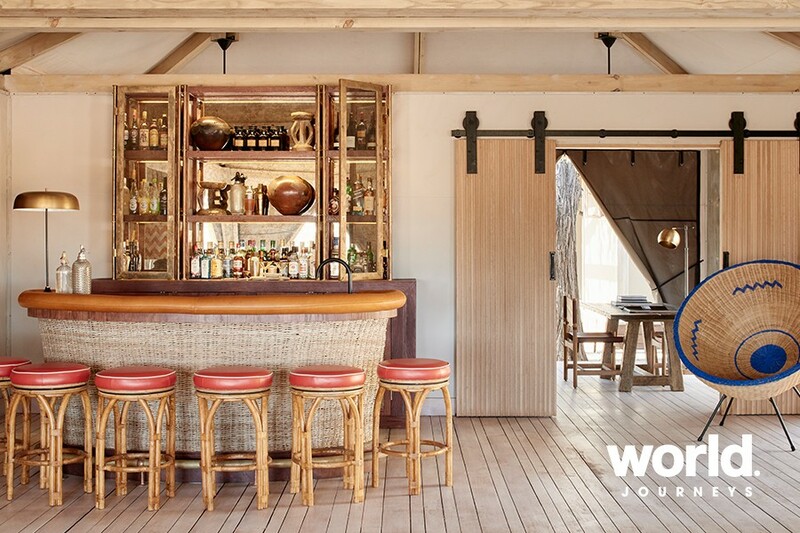 Belmond Eagle Island Lodge is located in the Okavango Delta, completely rebuilt and stunningly designed to conjure up an explorer's base. 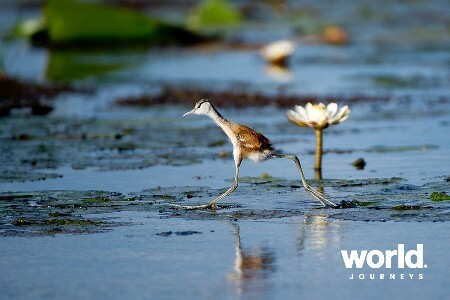 You can drift through the watery landscape on a mokoro canoe, spotting bright frogs and kingfishers. 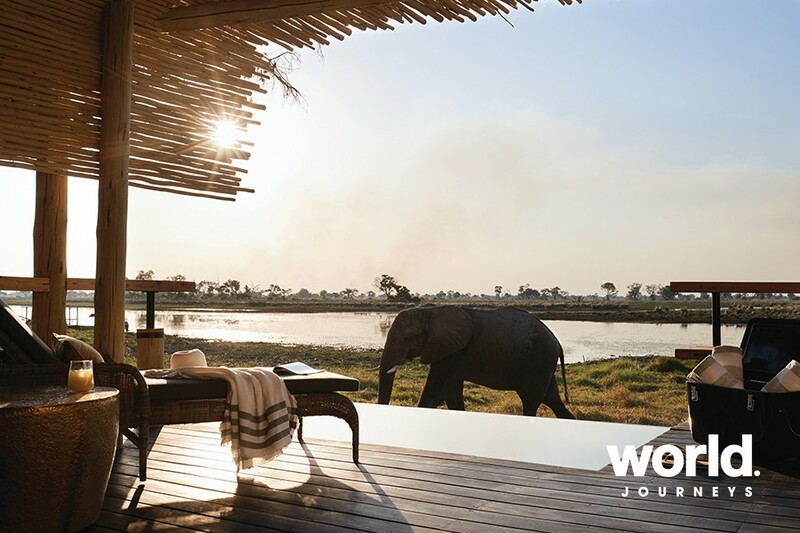 Elephants are, not surprisingly, the main attraction at Belmond Savute Elephant Lodge, located in the Savute area of Chobe National Park, and soon to be relaunched with an exemplary new eco-friendly design, luxurious spa and game viewing hide. The majestic inhabitants are drawn to the mysterious Savute Channel, which flows and dries up seemingly at whim. 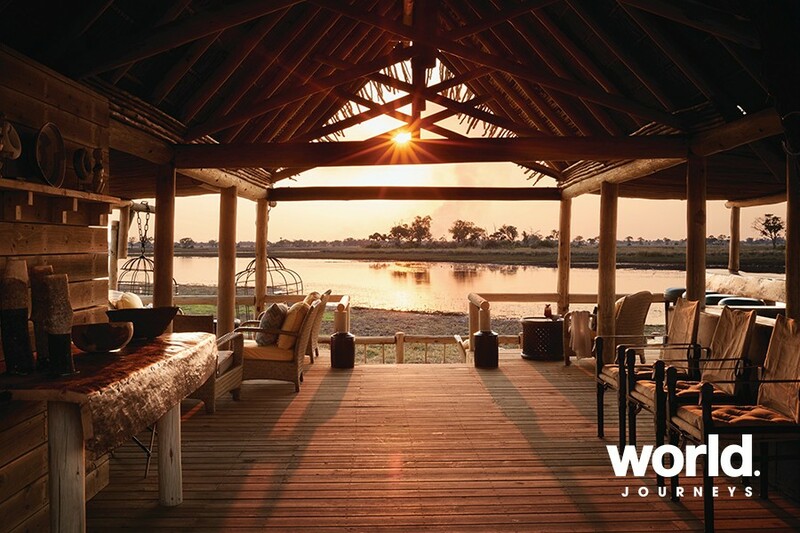 At Belmond Khwai River Lodge, the big game of the Moremi Reserve are in your sights. Catch sight of giraffe, buffalo, lion, leopard and wild dogs from the beautiful raised, thatched rooms overlooking the floodplains. Days 1-3: Cape Town Arrive in Cape Town and check into the Belmond Mount Nelson Hotel. 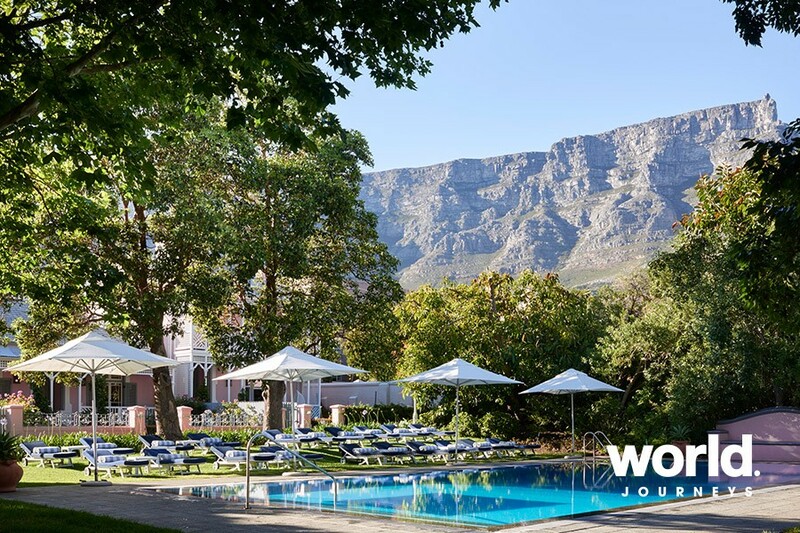 Spend three nights at this star-studded hideaway, set at the foot of Table Mountain. Within, the magic of a bygone era awaits. Features include the Librisa Spa, two pools, a nine-acre garden, two tennis courts, a children's centre, and a scheduled shuttle service to the Victoria & Alfred Waterfront. 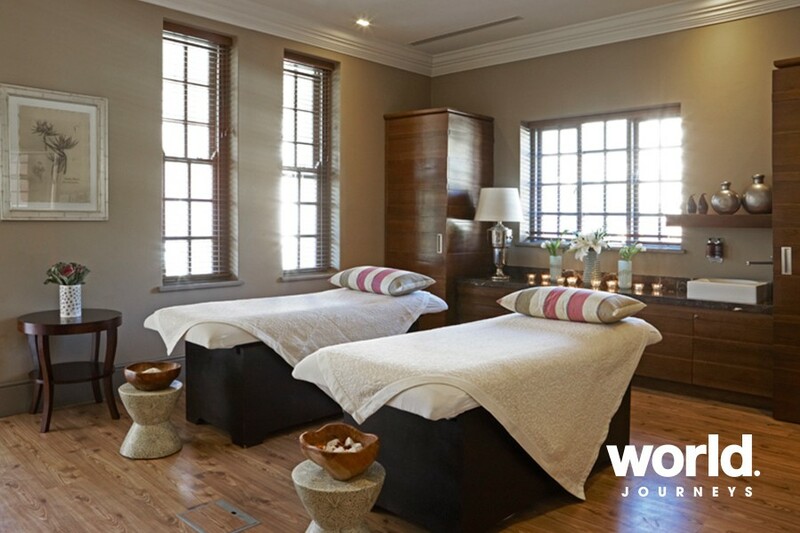 Explore attractions in the city, or be enticed by hotel activities including historic tours, painting classes, winery excursions and yoga on Table Mountain. 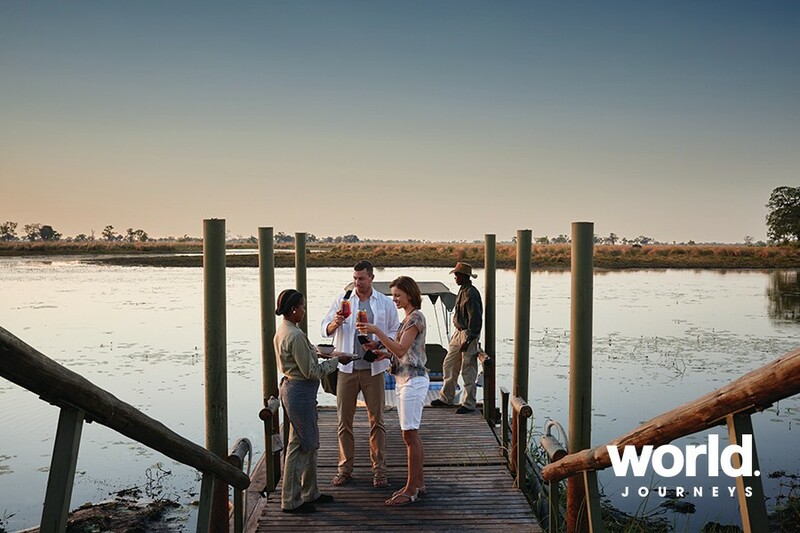 Days 4-5: Cape Town > Maun > Okavango Delta Fly from Cape Town to Maun (flight not included) where you will transfer by light aircraft to Belmond Eagle Island Lodge for two nights. 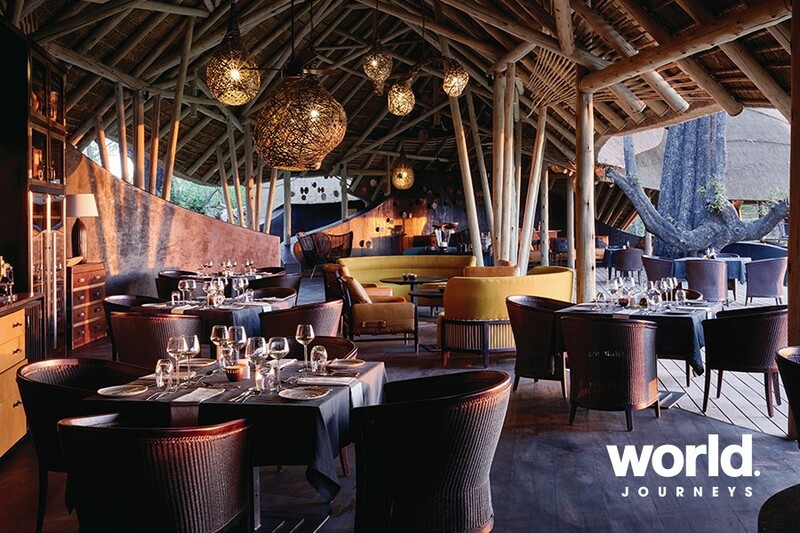 This modern, sophisticated sanctuary is located on a private island at the heart of the Okavango Delta. 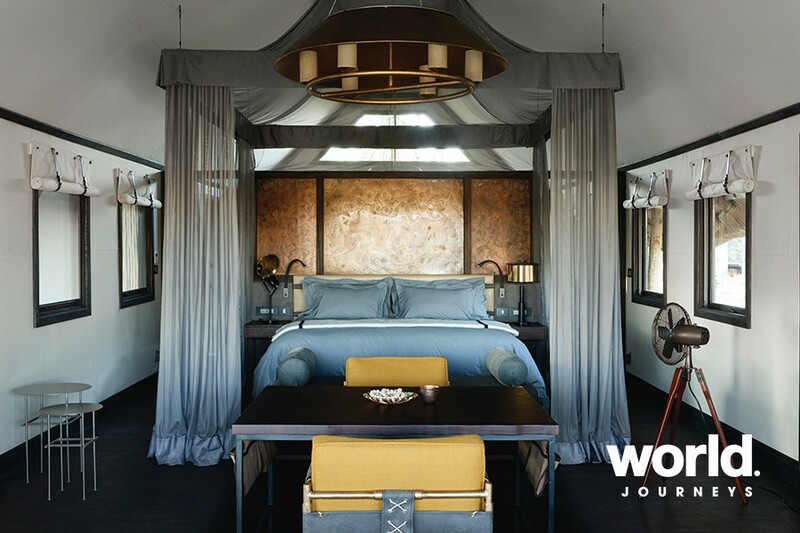 High-ceilinged tented rooms flood with light and each has its own plunge pool and an oversized bed with views of the Delta. Set off on a new adventure each day and get up close with elephant, buffalo, hippo, crocodile, big cats and more. At the lodge, relax beside your private plunge pool, watch the wildlife from your balcony, or perhaps opt for a game of chess. Spectacular sunsets are guaranteed at the Fish Eagle Bar, and keep an eye out for the 'resident' elephant who loves the berries in the trees. In the evening, gather round the fire pit and share stories with the guides. Activities: Mokoro canoe safari, motorised boating and barge cruises, village visits, walking safaris, bird watching, and fishing. 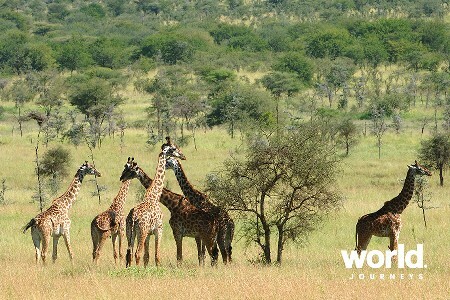 Optional activities (at additional cost) include helicopter safaris, horseback safari. Days 6-7: Okavango Delta > Savute Transfer by light aircraft to Belmond Savute Elephant Lodge for two nights. Beside the mysterious Savute Channel, this tented oasis is the perfect base to discover the wonders of Chobe National Park. The contemporary interiors reflect the earthy tones of the wilderness, while eco-friendly design features keep you in harmony with the stunning landscape. Head out to the unique viewing hide overlooking the watering hole at dusk or dawn and see elephants, hyenas and cheetahs in their element. During the day, the choice of game drives and activities let you get up close and personal with the wildlife of Chobe National Park. 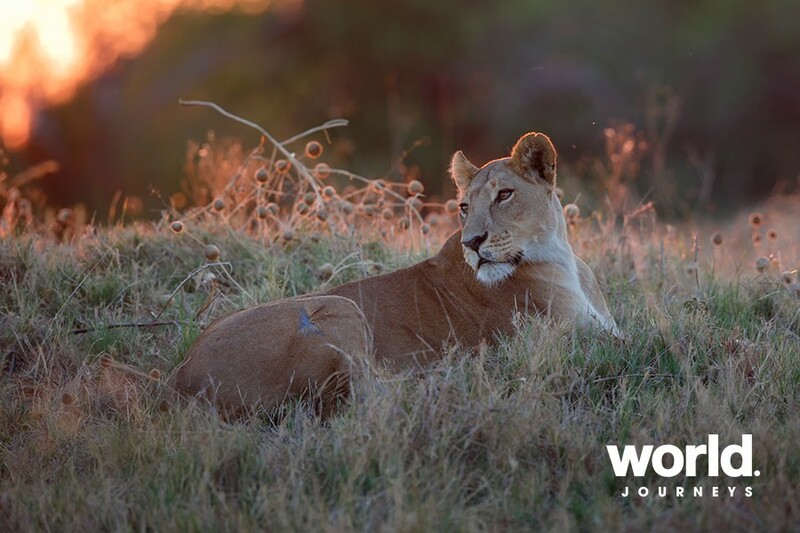 As well as high concentrations of elephant, the area is home to great prides of lion and other mighty predators. When you're not out and about on safari, relax and unwind by the generous pool and take a cooling dip. For amazing wildlife sightings on your doorstep, head to the permanent water hole in front of the lodge. Watch elephants gathering to drink, and at night, discover how the nocturnal sounds of Savute take on a whole new dynamic. Transfer by light aircraft to Maun for departure. Days 1-4: Cape Town Arrive in Cape Town and check into the Belmond Mount Nelson Hotel. 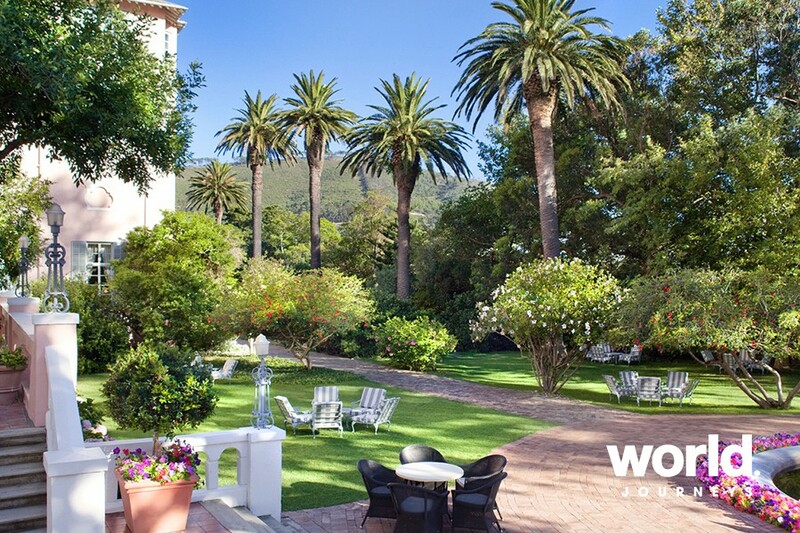 Spend four nights at this star-studded hideaway, set at the foot of Table Mountain. Within, the magic of a bygone era awaits. 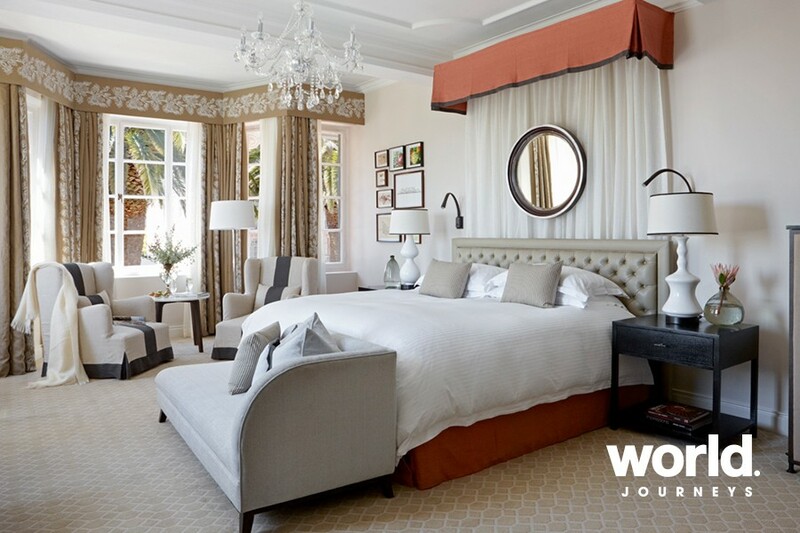 Features include the Librisa Spa, two pools, a nine-acre garden, two tennis courts, a children's centre, and a scheduled shuttle service to the Victoria & Alfred Waterfront. Explore attractions in the city, or be enticed by hotel activities including historic tours, painting classes, winery excursions and yoga on Table Mountain. 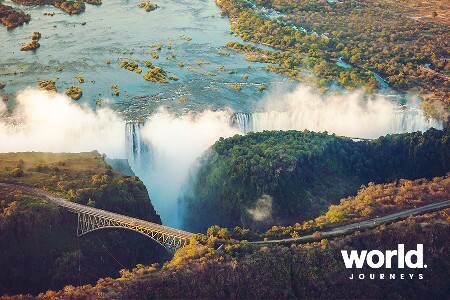 Days 5-6: Cape Town > Maun > Okavango Delta Fly from Cape Town to Maun (flight not included) where you will transfer by light aircraft to Belmond Eagle Island Lodge for two nights. 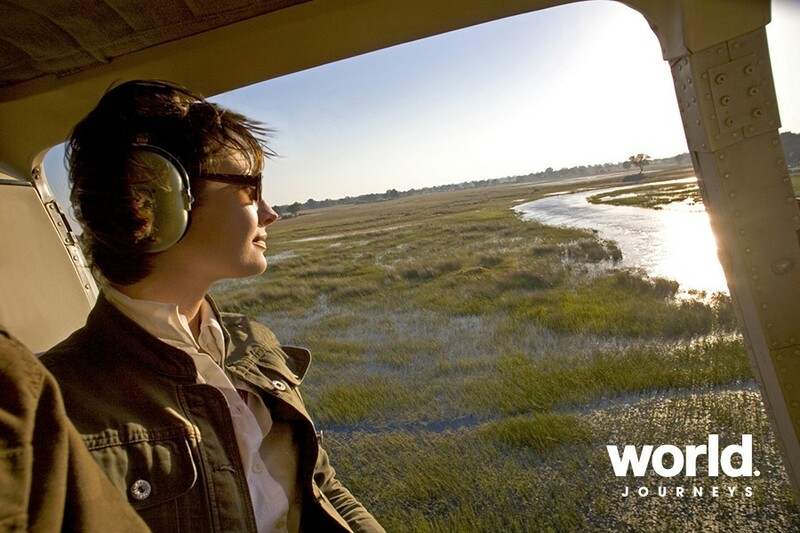 Days 7-8: Okavango Delta > Moremi Game Reserve Transfer by light aircraft to Belmond Khwai River Lodge for two nights. 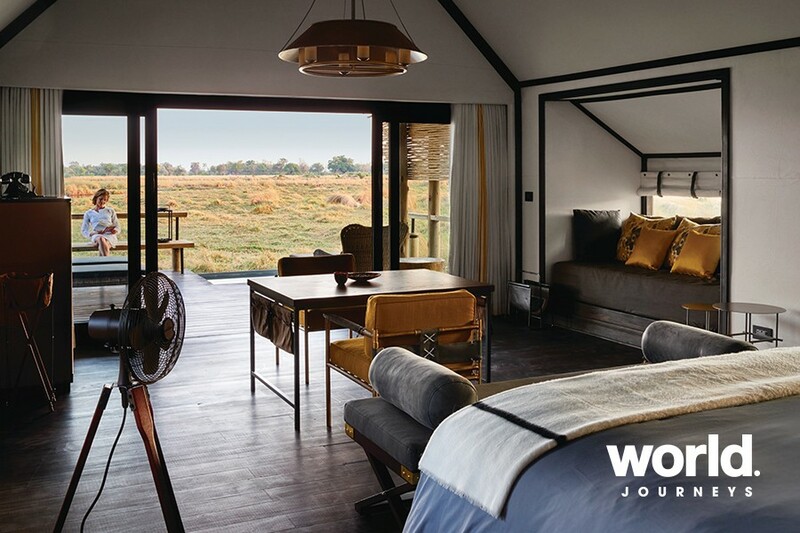 Between fig trees and vibrant floodplains, Belmond Khwai River Lodge is ideally positioned to see the big game of Moremi Game Reserve. 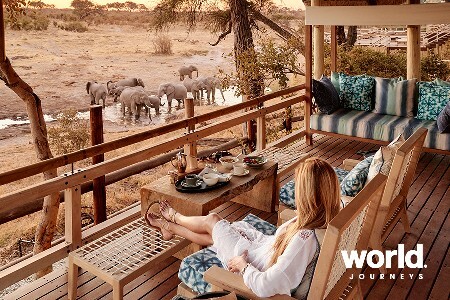 The inviting tented rooms feature panoramic private decks, making them the perfect theatre from which to enjoy the drama of the wild. After a day spent in the savannah, unwind in the tranquil pool or share stories by the fire. Want a massage on your private deck? All you have to do is ask. 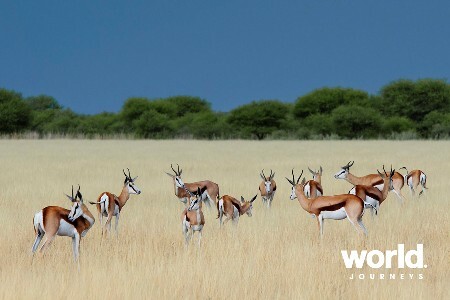 Wildlife can be spotted all year round, including giraffe, buffalo, lion, leopard, cheetah and wild dogs. For when you've had your fill of action, or if you're looking to while away the hours before a night drive, take time to read and relax by the expansive pool. The Khwai River acts as a magnet for wildlife. Viewings from the main lodge are sure to impress all year round - hippos and elephants almost a certainty. 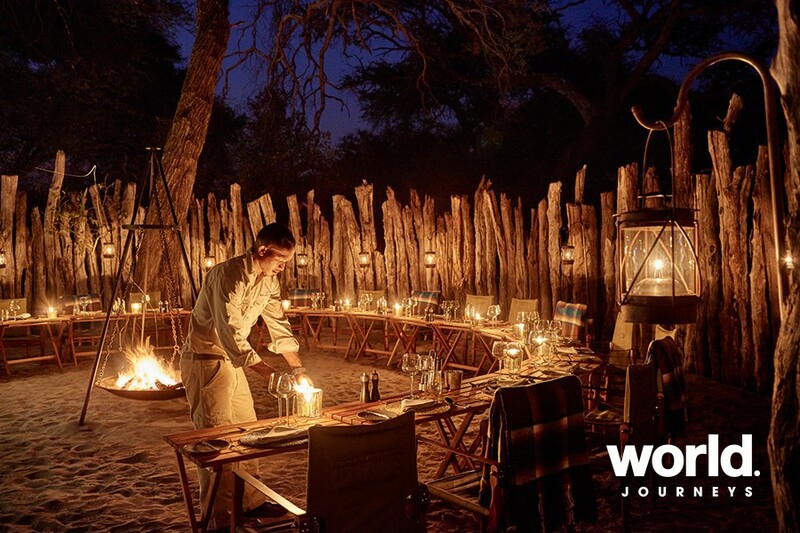 As evening descends, head out for a truly authentic African experience. Gather in a circle round the campfire to share stories of the day's highlights, illuminated by the flickering glow of the flames. The scene is set by a local choir singing traditional songs, before you are invited to tuck into a feast of African dishes. Activities: Morning and afternoon game drives, night drives with spotlights and stargazing presentations, walking safaris, bird watching, spa treatments, and stargazing. 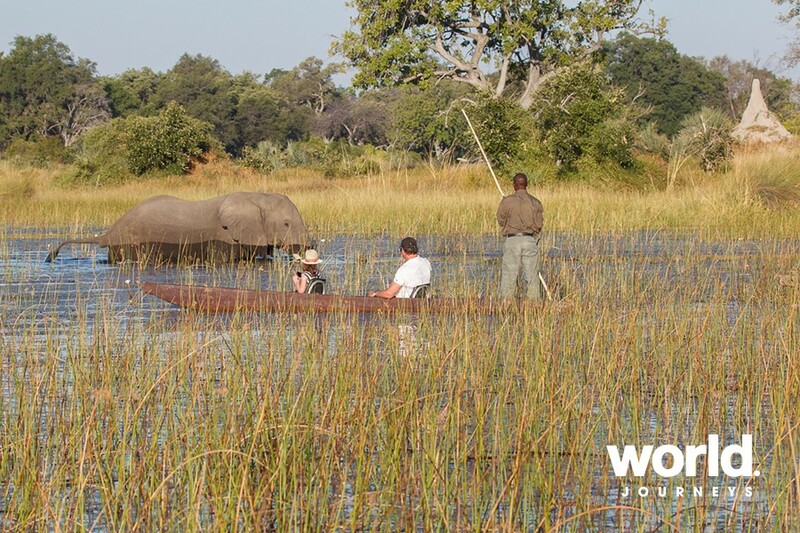 Days 9-10: Moremi Game Reserve > Savute Transfer by light aircraft to Belmond Savute Elephant Lodge for two nights.